The Art Revolution Taipei in May has already rang down the curtain. But the artist Mr. Sanzi and his works are causing a “Sanzi Upsurge” at Taiwan! After the fifth Art Revolution Taipei. 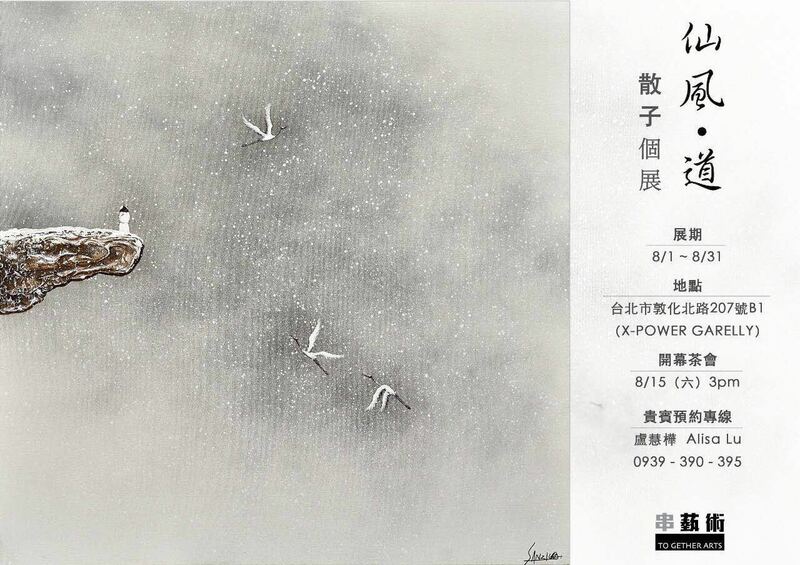 Mr. sanzi was invited by many parties, and he decided that he will do a one month-long exhibition at Taiwan. 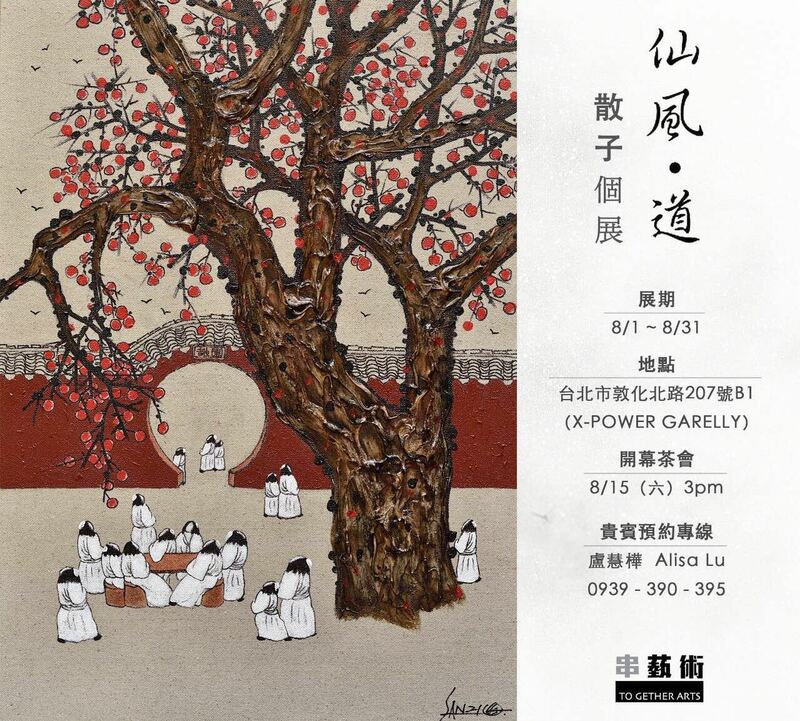 The exhibition is named.And it is hosted by the” 2Gather Art”, joint with “X-Power Gallery”. This Exhibition will exhibit about 37 works. Include the latest works < Amazed by the perfume>, < Wintersweet flicker> , the classical works< The dancing snow• everything but me>,< The eulogy of pear flowers> and so on. Comparing with The Fifth Art Revolution Taipei, this exhibition will have more new works. And the artistic conception of the works will be more beautiful! It is a sincere feedback to the fans from Mr. Sanzi, which will surly become a spectacle of art for the Fans of Mr. Sanzi.